Torlon is a fascinating alternative to traditional steel roller balls in pulley blocks, with many of the conveniences common to plastic, but the dependability we’ve come to expect from steel. The unique traits of this weather-impervious polymer give it a wealth of advantages sought after in industrial bearing blocks with dynamic loads. Torlon polyamide-imide is a high-performance thermoplastic transformed into a cross-linked thermoset through an extended curing process. Its principal advantage is in its incredible endurance in extreme environments while retaining the versatility and lightness of a plastic. Able to undergo continuous service (without softening) up to 500℉, it offers unparalleled strength at high temperatures. Even in settings up to 400℉ or down to cryogenic temperatures, Torlon remains stronger, tougher, and more impact resistant than many other engineered resins or high strength polymers are at room temperature. With enormous strength, a wide temperature tolerance, and broad chemical resistance, Torlon is reliable in the most demanding industries, from disaster relief to metal processing to aerospace. There is simply no other thermoplastic that outperforms it and is similarly melt processible (Torlon can be extruded or injection molded into diverse custom shapes). This lends Torlon to applications that require processing precision, speedy deployment, low-weight products, and the ability to weather wildly varying temperatures or harsh environments. After all, versions of Torlon have been used in everything from Javelin missile igniter cups from Vietnam through Afghanistan, to plasma cutting tools, to piston rings, to F-16 fuel and air connects, to automotive superchargers, and much more. 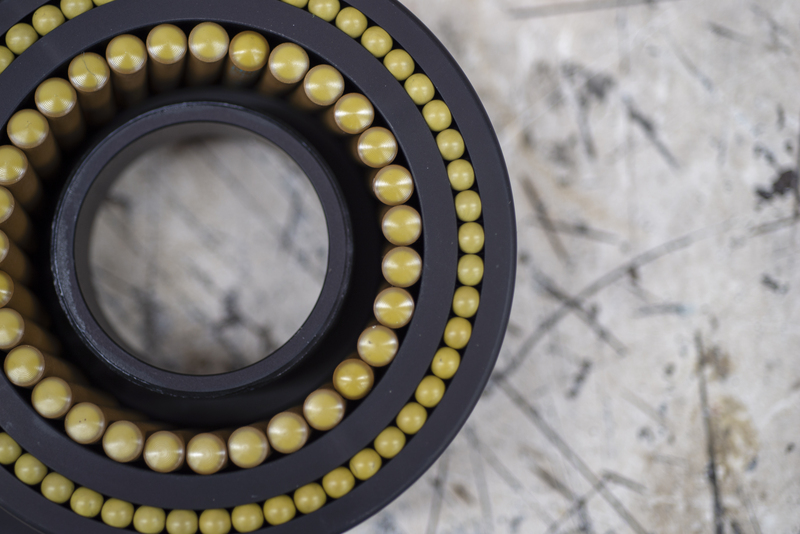 Bearing blocks fitted with Torlon rollers provide high performance and low friction, all with less weight than steel and without the need for lubrication. These traits are ideal for mobile and outdoor tools or structures that benefit from a lightweight material’s ease of use. However, forgoing steel for plastic does not need to mean any sacrifice of performance under tremendous natural stresses. The polymer’s astounding resistance to stress (from heat, abrasion, corrosion, compression; you name it) makes it well-suited to the rigors faced by pulley blocks on vehicles, mobile disaster equipment, and other outdoor, traveling applications which must prioritize both low weight and high durability and minimal maintenance. Imagine the wide range of forces a cell on wheels (COW) must be prepared to endure while deployed for disaster recovery in tropical Puerto Rico, where the telecommunications network was knocked out by a once-in-a-century hurricane. In extreme temperature and weather systems—from the scorching and humid conditions in tropical zones to the frigid blizzards and ice storms of northern climes—Torlon provides unmatched reliability. 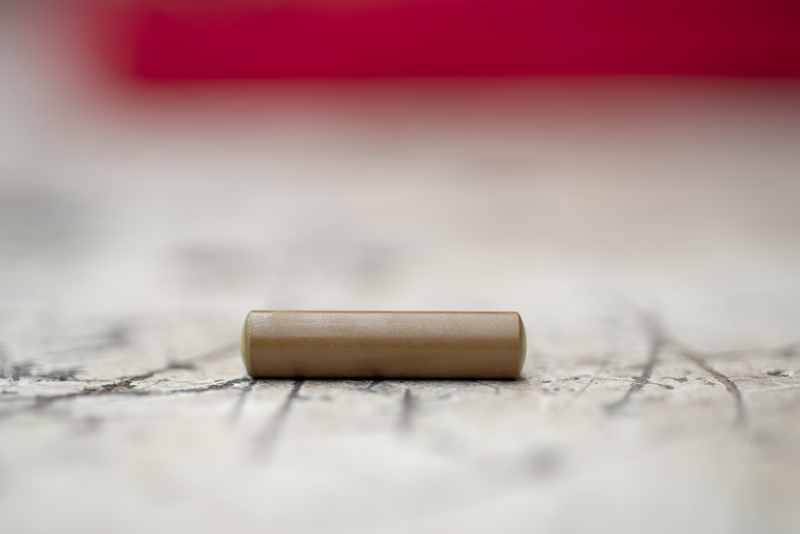 Rollerballs are a particularly relevant application due to the material’s natural lubricity. Torlon’s smooth, low friction surface provides dependable service in both lubricated and non-lubricated environments. In bearing blocks that see heavy dynamic use, for example, the reduced friction improves both the mechanical advantages and the overall lifespan of the equipment. Torlon roller balls maximize your pulley’s efficiency in the face of extreme snow events and high-temperature variance, all while maintaining their shape and smoothness in the harshest circumstances. A variety of blocks using Torlon rollers are available for industrial applications. The best way to realize the advantages of this high-performance polymer is to see it in action. With material this impervious to the elements, the possibilities are limitless.